Evans pays homage to his mentors and influences while passing the torch to new generations. He’s recently performed concerts paying homage to the late Geri Allen alongside drummer Terri Lyne Carrington and a celebration of the centennial of Thelonious Monk at Duke University, along with curating concert series at Philly’s South and New York’s Smoke. As an educator he directed the Kimmel Center for the Performing Arts’ Jazz Standards and taught at Connecticut’s Litchfield Jazz Camp. Orrin Evans- piano, Caleb Wheeler- alto saxophone, Todd Bashmore- alto saxophone, John Raymond- trumpet, Bryan Davis- trumpet, Josh Lawrence- trumpet, David Gibson- trombone, Brent White- trombone, Stafford Hunter- trombone, Troy Roberts- tenor saxophone, Madison Rast- bass, Anwar Marshall- drums, Jason Brown- drums. Orrin Evans- piano, Kurt Rosenwinkel- guitar, Kevin Eubanks- guitar, Luques Curtis- bass, Mark Whitfield Jr- drums + Caleb Curtis- saxophone, M’BAlia Singley- vocals. Orrin Evans- piano, Christian McBride- bass, Karriem Riggins- drums. 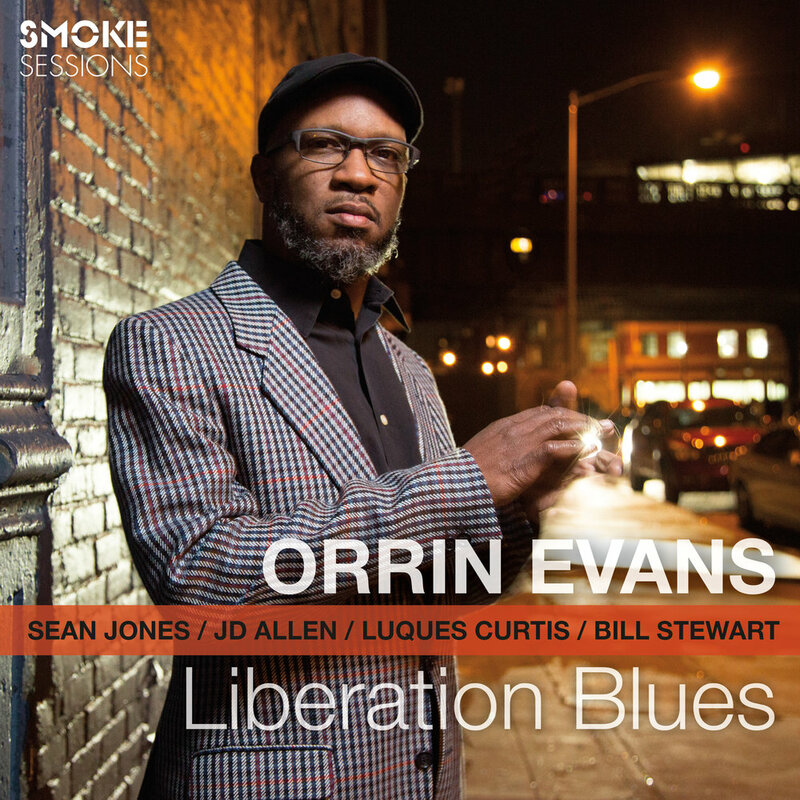 Orrin Evans- piano, Sean Jones- trumpet, Luques Curtis- bass, Bill Stewart- drums, Joanna Pascal- vocals. - All About Jazz reviewed the album. - BBC Music Magazine featured Orrin’s album as the lead review in their January 2019 issue. - Columbia Daily Tribune reviewed the album in a piece on the club. - DownBeat reviewed the album in the November Hot Box. They also ran their annual Critic’s Poll and Orrin won the Rising Star Piano category. The review is online now. Additionally, they included Orrin in their GRAMMY® post. - The Guardian reviewed the album. - Hot House is reviewed the album for their January issue and including Orrin’s photo on the cover of the magazine. - Jazz Monthly posted the press release announcing the album. - Jazziz review by Sascha Feinstein; They’re also included “Answer” in their Fall On Disc sampler. Additionally, they included Orrin in their GRAMMY® post. - JazzTimes reviewed the album for the November issue. The review is available online now. They also included Orrin in their GRAMMY® article. - Minneapolis Star Tribune mentioned Orrin in their GRAMMY® article. ** Musica Jazz reviewed the album. - New York City Jazz Record reviewed the album in their September issue. 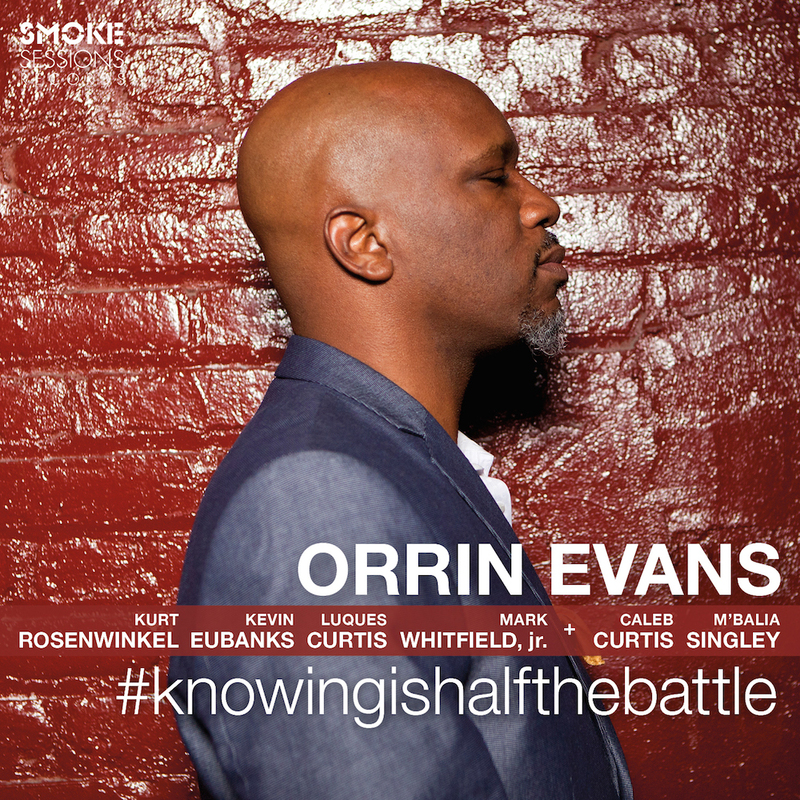 - New York Music Daily previewed Orrin’s NYC release show. - The New York Times profiled Orrin on Friday, September 21 (will run in print on Monday, September 24). They also included Orrin in their Pop and Jazz Fall Preview. - Revive-Music posted about Orrin’s New York Times article. - Rifftides confirmed an album review; run date tbd. - San Juan Weekly reviewed the album. - Soul and Jazz included “Trams” on their playlists. - Stereogum included the album in their October “Ugly Beauty” lineup. - Taint Radio is included songs from the album in their playlists. - WRTI made the album their “Jazz Album of the Week."